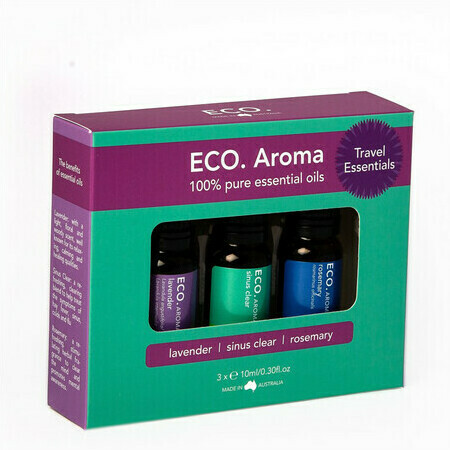 Three best-selling pure essential oils and blends in a a gift-box, perfect for travelling. 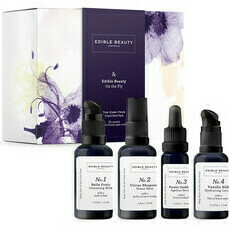 Lavender Essential Oil: light, floral and woody - relaxing and healing. 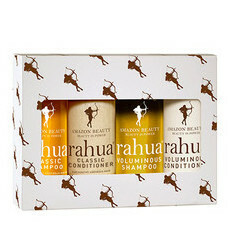 Excellent value and like the scents. Excellent quality oils, love the sinus blend in a vaporiser.